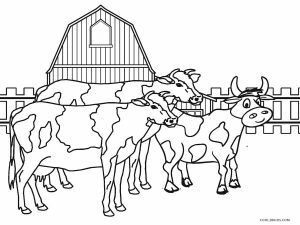 A farm is an ideal place for kids to get acquainted with various animals. 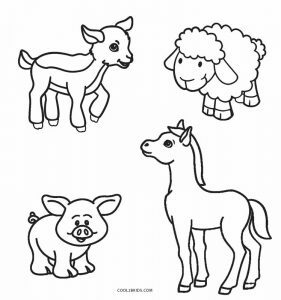 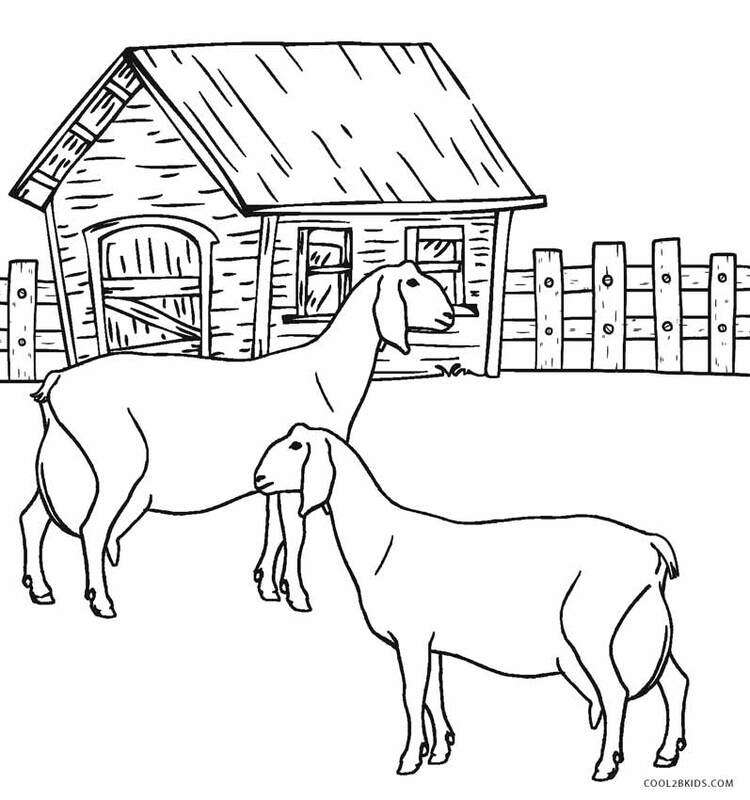 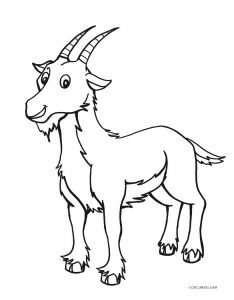 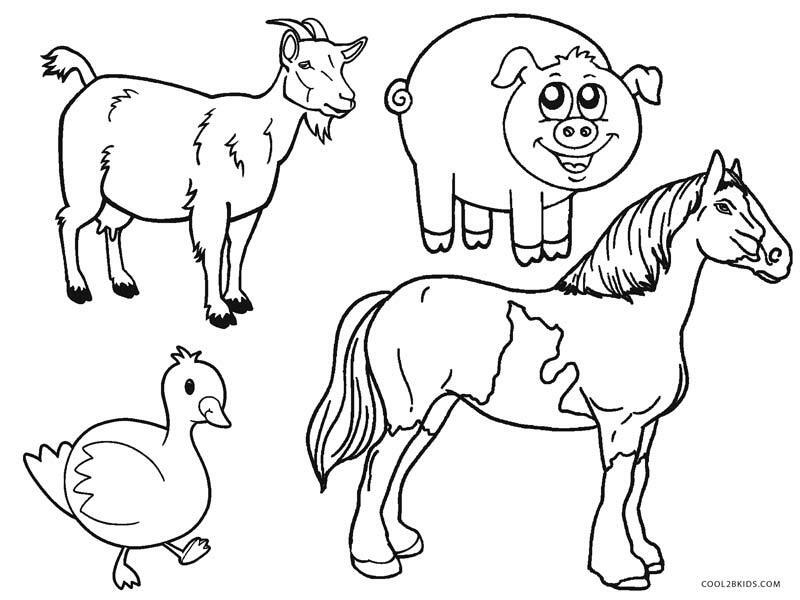 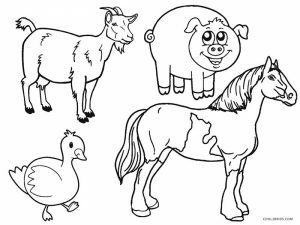 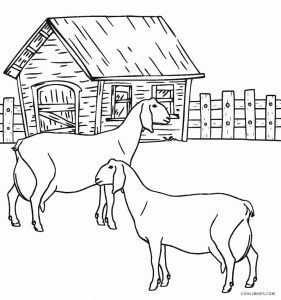 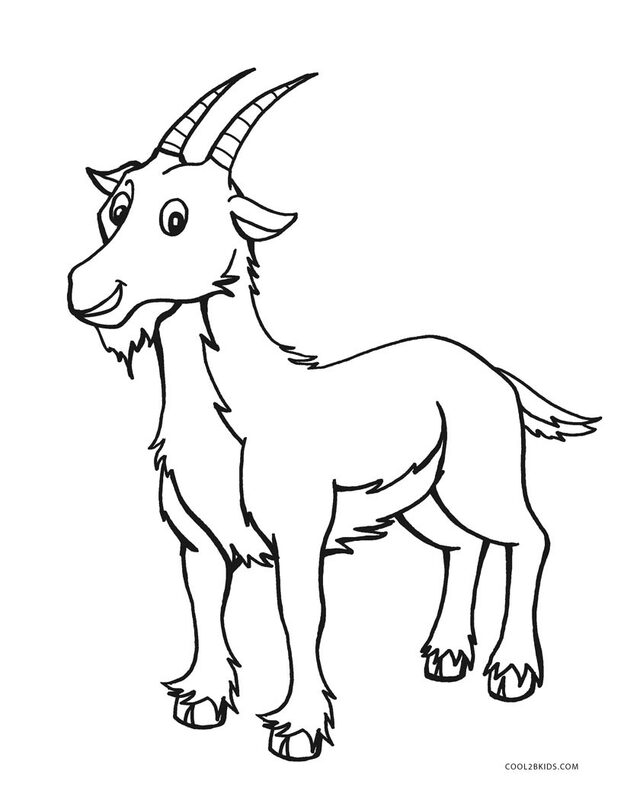 The free and unique pages contain sketches of cows, horses, pigs, sheep, lambs, ponies, goats, hens, etc. 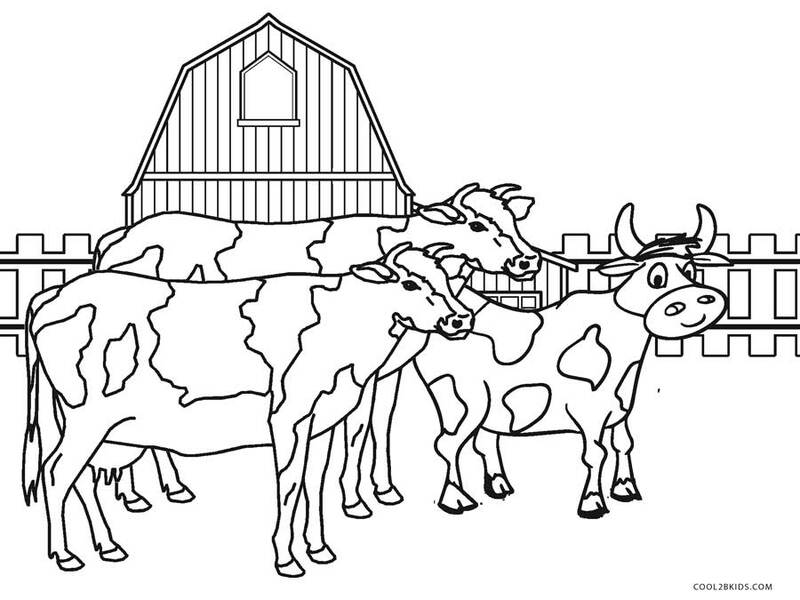 Care should be taken to highlight the spots on the cows and horses. 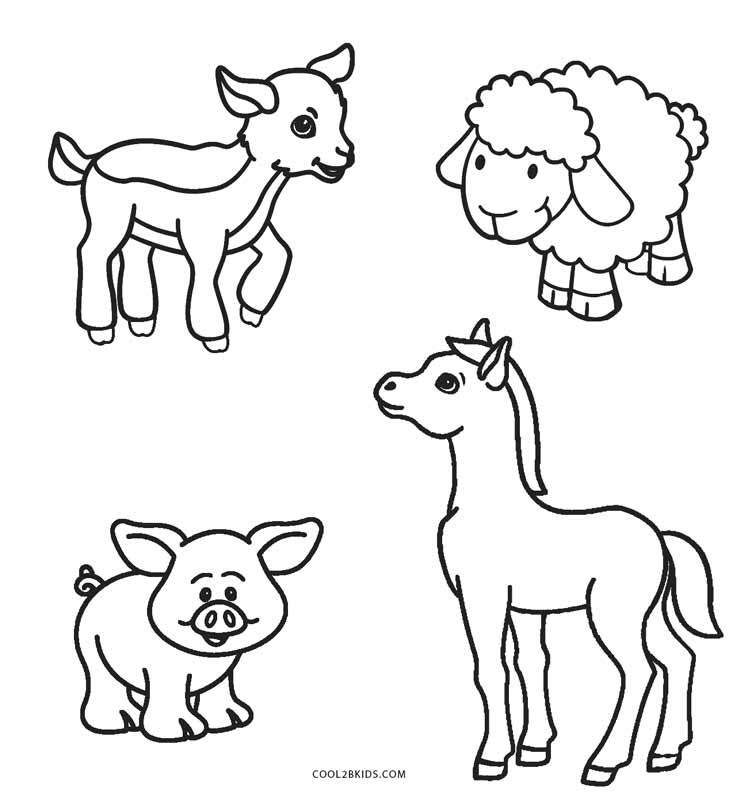 You can choose their shades to contrast or compliment the skin color. 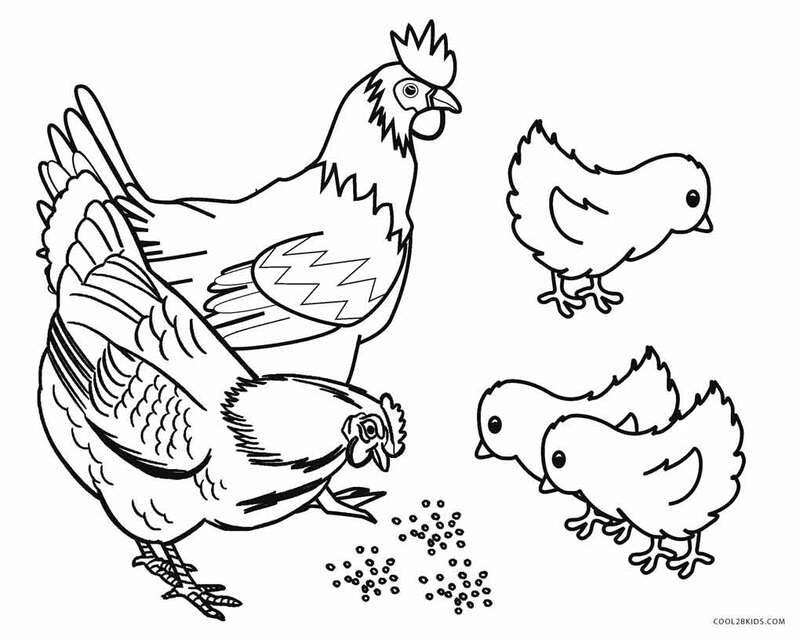 The chicks can be seen pecking on grains in the company of their parents. 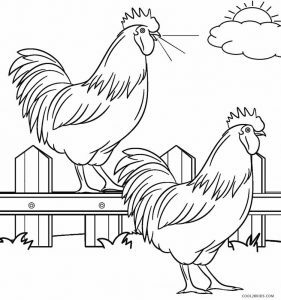 They would look cute in yellow color with orange beaks. 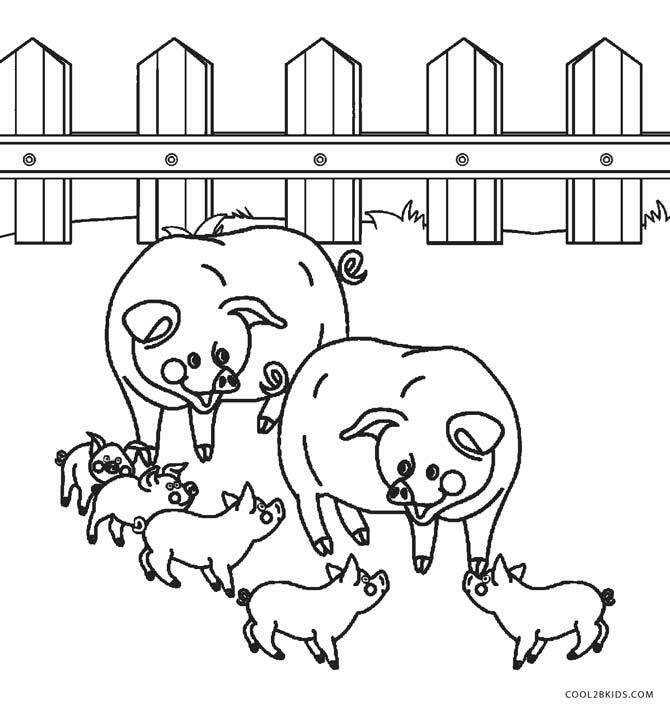 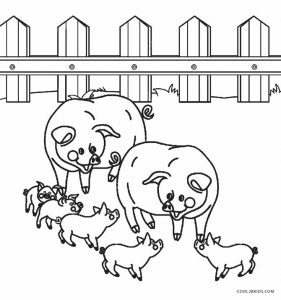 The piglets would look adorable in a pink shade flocking to their parents for comfort. 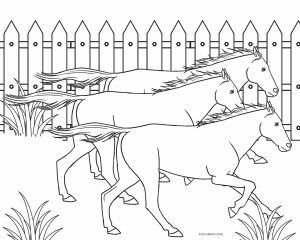 Fencing can be seen in the background giving the printable pictures a realistic feel. 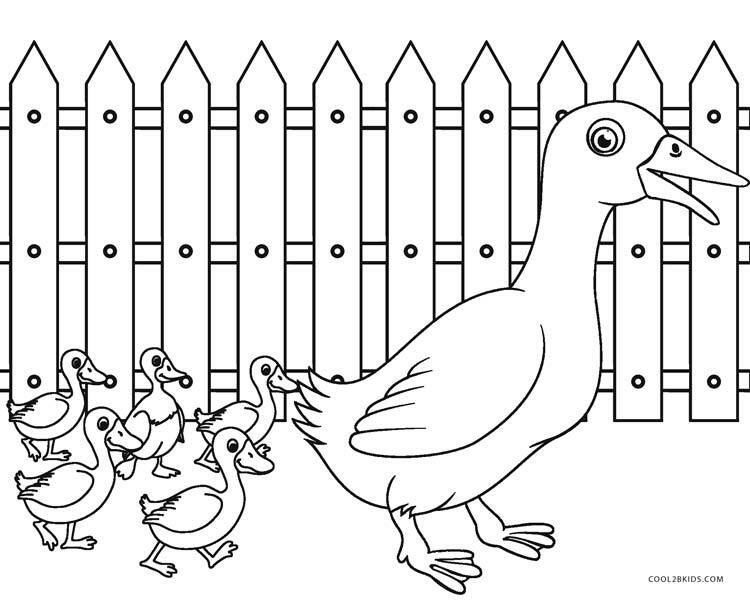 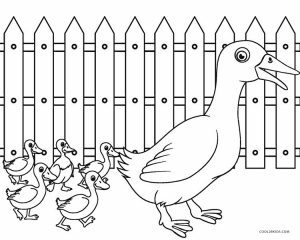 The ducklings can be seen marching in a line behind the mother duck. 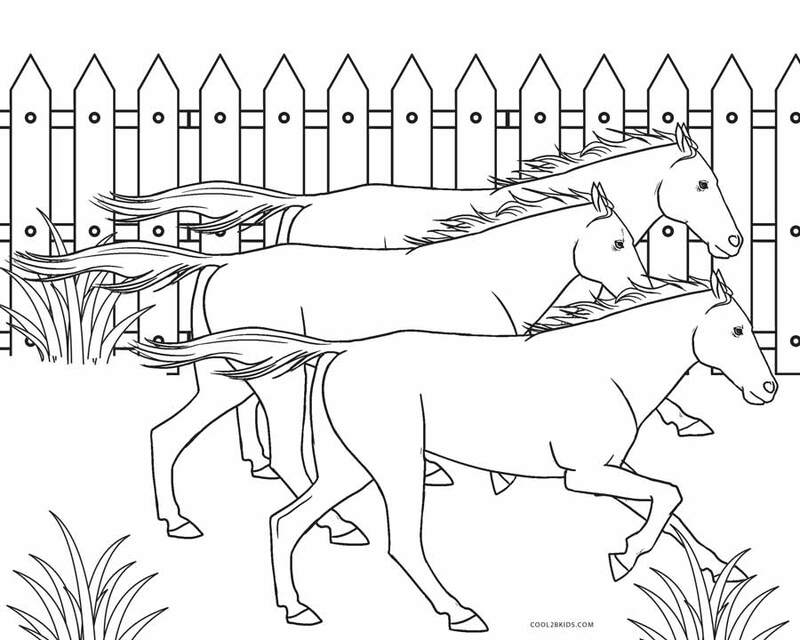 It seems that the powerful horses are racing against each other. 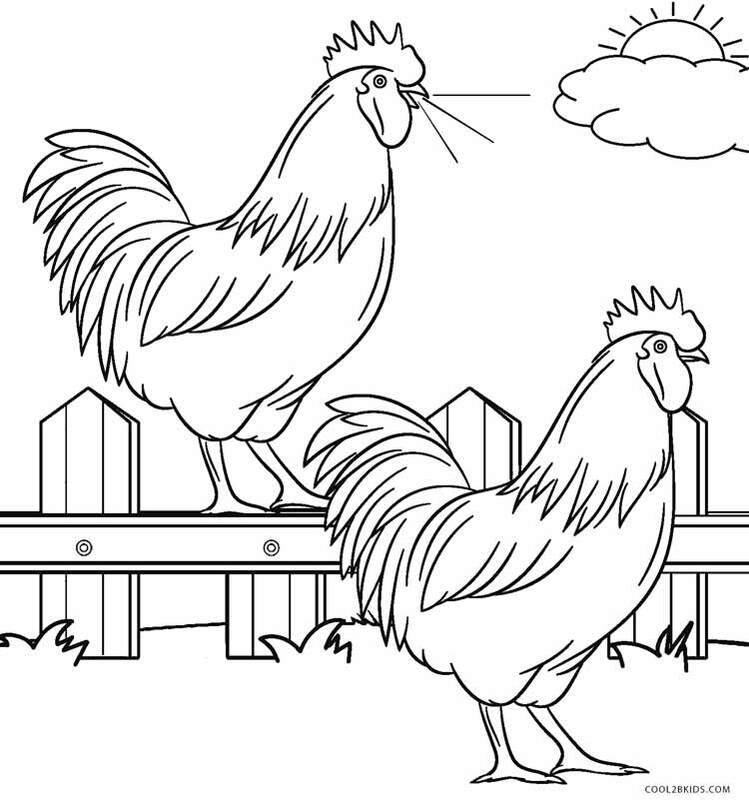 The rooster pair is perched on the fence and announce the breaking of dawn. 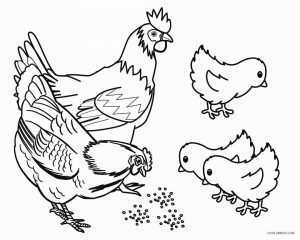 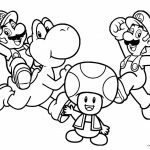 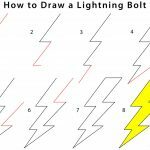 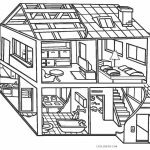 Bring out your coloring pencils and start with the fulfilling activity that gives you a creative high.